It came as no surprise that most of the finalists at the 2009 Yonex Sunrise Asia Youth U19 Badminton Championships represented either China or Malaysia. Both countries dominated the team event last week, where Malaysia overcame their Chinese rivals 3-1. 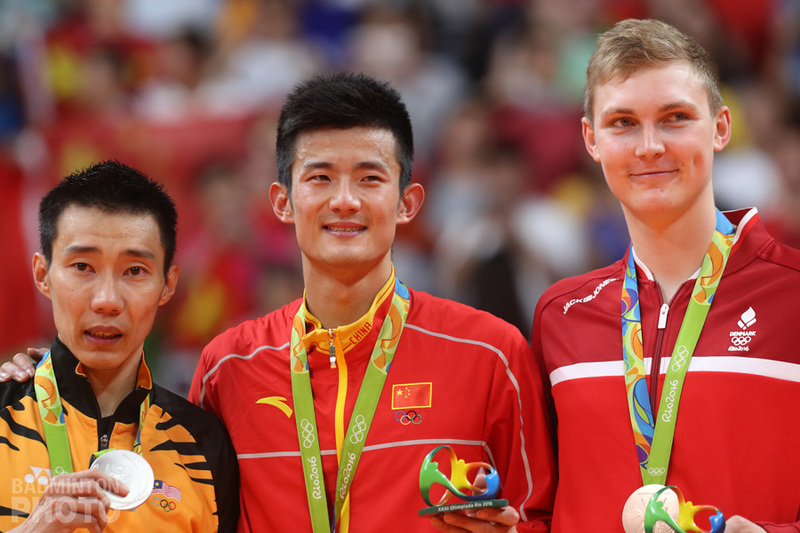 This time China took the upper hand by winning four gold medals, leaving the Malaysian squad empty-handed. Indonesia scooped the remaining title in the boys’ doubles. With two all-Chinese finals scheduled, the powerhouse was already certain of two victories in both mixed and girls’ doubles. First in line were their mixed doubles pairs Lu Kai / Bao Yixin and Liu Peixuan / Xia Huan. The first pair had already impressed in the team event as they won all their matches. 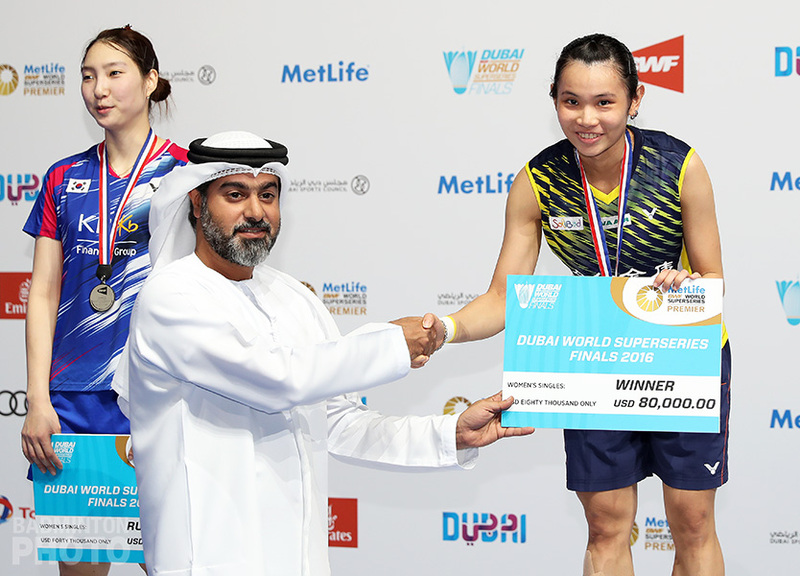 But also Liu and Huan couldn’t be underestimated as they beat top-seeded twosome Maneepong Jongjit / Rodjana Chuthabunditkul from Thailand 21-18, 21-13 in the semi-final. 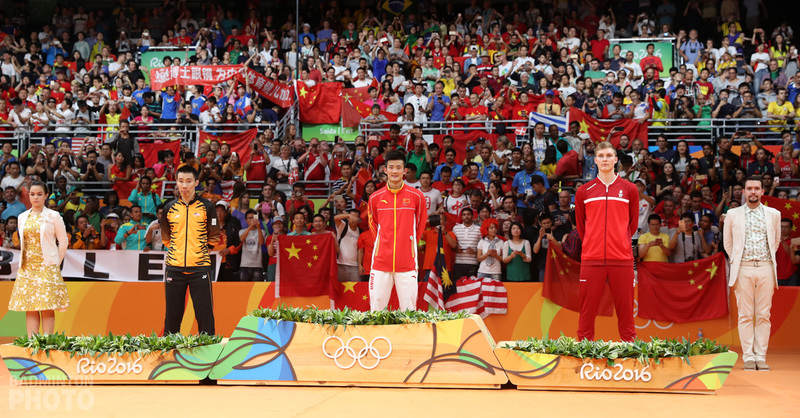 But this time they had to accept defeat as Bao and Lu defeated them in straight games 21-15, 21-19. 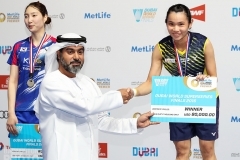 But Xia Huan had another chance to take a title back to her motherland, as she made it to the girls’ doubles final as well, together with her partner Tang Jinhua. If Xia was to succeed, however, she again had to overcome some compatriots: this time the twosome Luo Ying / Luo Yu. It looked like history would repeat itself, as Xia lost the first game again 14-21. But this time she and team member Tang fought themselves back into the match, winning both the second and third games 21-17, 21-13. Next in line were Taiwan’s Tai Tsu Ying and Chen Xiaojia from China, both trying to win the girls’ singles title. Chen had already represented her squad in the team event, winning four matches in a row before she lost against Tee Jing Yi in the final. Chen didn’t have to worry about Tee this time, as her rival lost in third round, and the Chinese youngster cruised to the final winning all of her duels in straight games. Tai Tsu Ying, on the other hand, had to fight hard to earn her final ticket, as both her quarter and semi-final matches were decided after three demanding games. Tai might have been a bit fatigued, but in the end she was no match for Chen, who won 21-13, 21-13. After the first two Chinese conquests, could it be Malaysia’s time to delight their home crowd? The host had two opportunities left, as they had the top seeded representatives in both the boys’ disciplines. Ow Yao Han, a quarter-finalist at the last year’s edition, was now ranked as the number one seed together with Yew Hong Kheng. In the boys’ doubles final, they were up against the Indonesian duo Angga Pratama / Yohanes Rendy Sugiarto. But even with the support of the home crowd, the Malaysians could not live up to the expectations and Pratama/Sugiarto prevailed 21-15, 21-16. 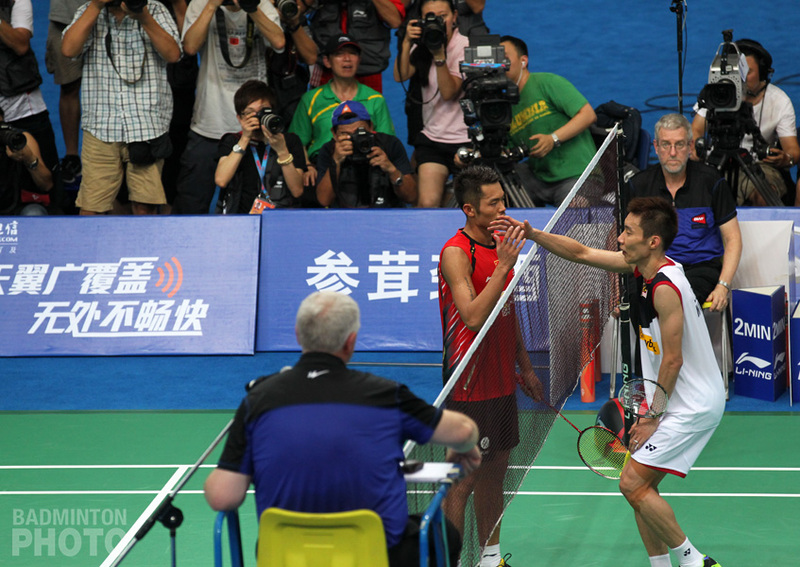 The final battle was between the rising star of Malaysian badminton Iskandar Zulkarnian Zainuddin and Chinese shuttler Tian Houwei (pictured top). The two players met each other exactly five days ago in the final of the team event and that time the Malaysian youngster beat Tian 21-17, 21-16. But Zainuddin’s rival seemed to have learnt a valuable lesson in that match as this time Tian took the lead and the game 21-11. If Zainuddin was willing to write history by giving Malaysia its first ever Asian Junior Singles title, he had to turn things around quickly. 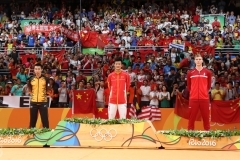 However it was again Tian who took the game, match and the fourth title for China. The host nation Malaysia had to be content with the team gold.